I’m not the biggest user of fake tan. I only use it for a few reasons 1) Cheerleading competition 2) Going on holiday don’t want to blind anyone with my pale legs 3) I’m out clubbing and don’t wanna look pasty (it harms my chances ey). 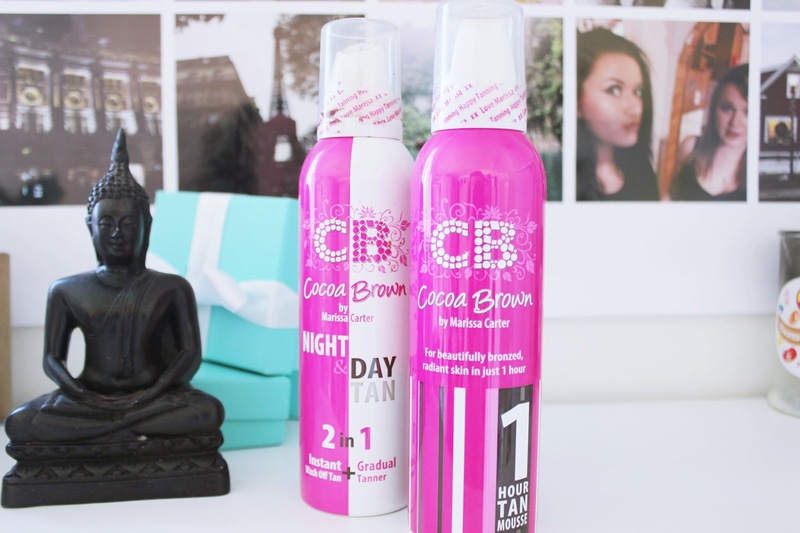 My favourite fake tan has to be Marissa Carter’s Coco Brown tan. I discovered it this year thanks to the lovely Grace and decided to try it out because her results were absolutely lovely. Turns out it’s one of the easiest tans to apply and it’s staying power is pretty impressive. So you guys can see above the difference as soon as I applied the Night/Day tan. The idea is you apply it in the evening go out to your event/party etc then in the morning when you take a shower the tan is perfect for a sun kissed daytime glow. I absolutely love it. I’ll be coating my whole body in this before I head to Mexico in just under two weeks! 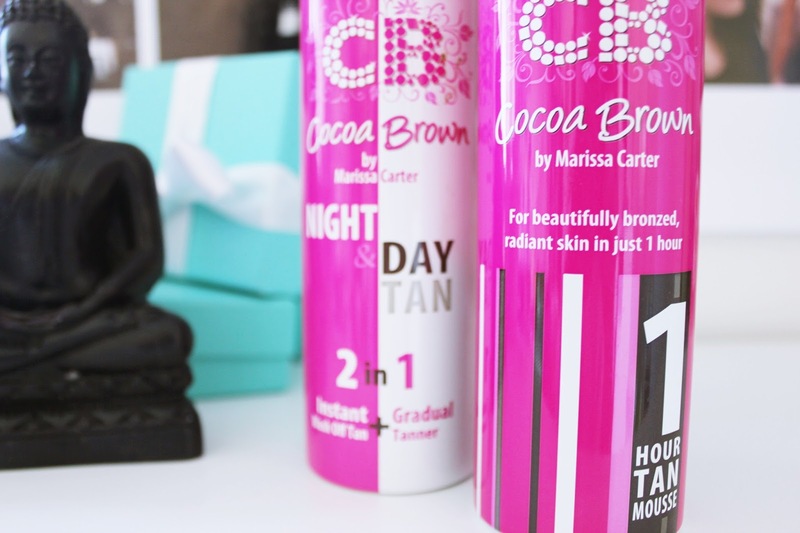 Have you guys used the Marissa Carter tan? Let me know if you have and what you think or if you’d consider purchasing if you haven’t already! Thank u this really helped me! Great review! It really gives a really nice tan. OKay wow super impressed I think I need to get some pronto!